How to change name in Facebook within 60 days: Facebook is one of the best social media. Here you can do many things like chat, post, comment or share something. In every activity, your name will also be added to your profile picture. The name carries your identity. Using the name, people can identify you with real life. Your name is the first thing what people will look for. So, the name should be perfect that your friends and other people can identify you at Facebook. Your name is also used when someone searches for your Facebook Account. So, your name is one of the vital elements of your Facebook account. After changing your password an email will be sent to your email. Click 'secure your account' link which is available in the email you received regarding the password you recently changed. You can choose any one from previously added names as your profile name. Before setting your name, you should know the Facebook standard guideline for choosing profile name. Here are some of the important point of that guide line. You can’t use any of those at your Facebook name. You can’t use any symbol, number, unnatural capitalization, punctuation and repeating character. Any kind of word that is offensive or suggestive. According to Facebook name guideline, they have stated that you can use the name that you used to know. Put your name that everyone uses to call you. You name could be anything strange or beautiful that doesn’t matter. Facebook will accept your name if don’t use the too strange name. There are several computing devices to browse the internet. Those are Desktop, Laptop, and other devices. 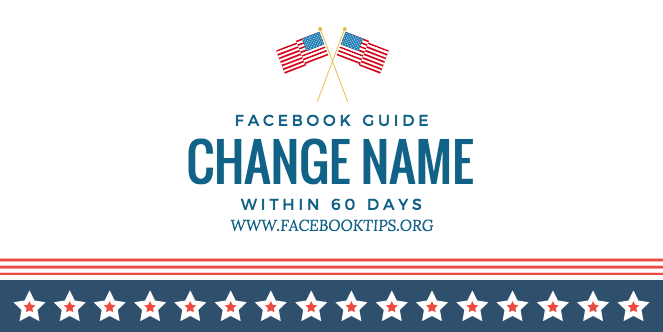 However, if you are a computer device user and wants to change your Facebook username then use this method on your computer device. 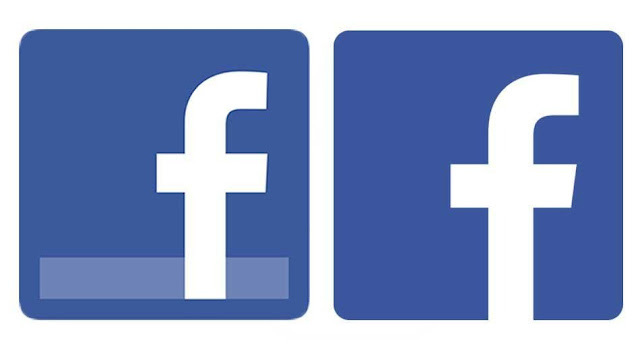 Step 2: Now you have to click on the upside-down arrow at the top-right side of your Facebook home screen. Step 3: Then you will get this menu. Click on ‘Settings’. Step 4: Now click on Name section. Step 5: Enter your First, Middle, Last name. Step 6: Click Review Changes button. Step 7: Enter your current Facebook Password and click on Save Changes. Mobile devices are also one of the most popular smart devices to use Facebook. If you are a smart mobile device, you can also change your current Facebook name just using those simple steps one by one. Step 1: Open your favorite internet browser. Then go to https://www.Facebook.com/ and log into your account using Facebook mobile login process. Step 2: Click on the menu option at the top-right side of your screen. Step 3: Go to the last section of the menu and click on Account Settings. Step 4: Click General section. Step 5: Tap on the Name option that is listed at first. Step 6: Enter your First, Middle, Last name one by one. Then click on Review Changes button. Step 7: Type your current Facebook account Password. Click Save Changes option and that all.